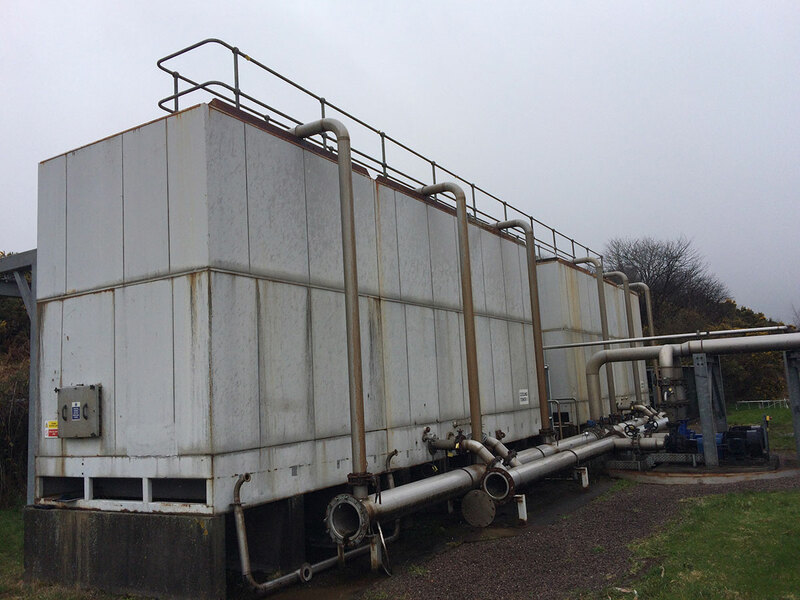 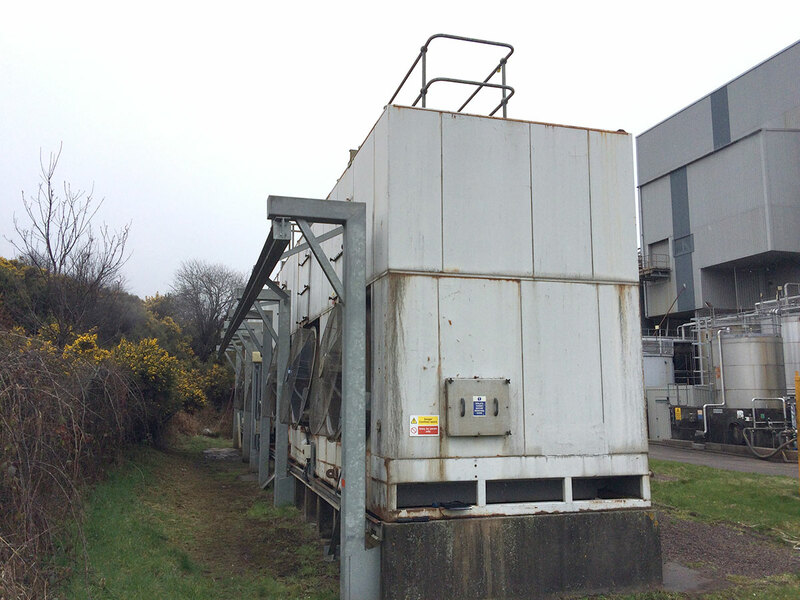 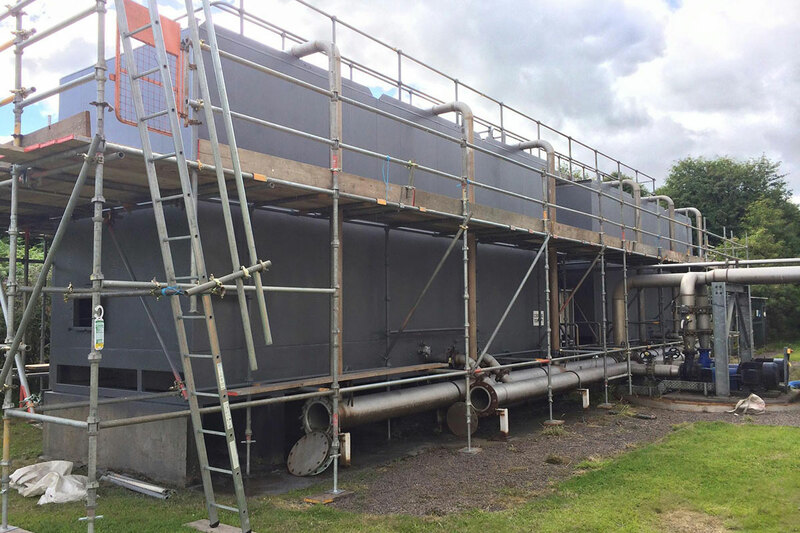 Cooling Tower Refurbishment at the Diageo Whiskey Distillery plant in Elgin, Scotland. 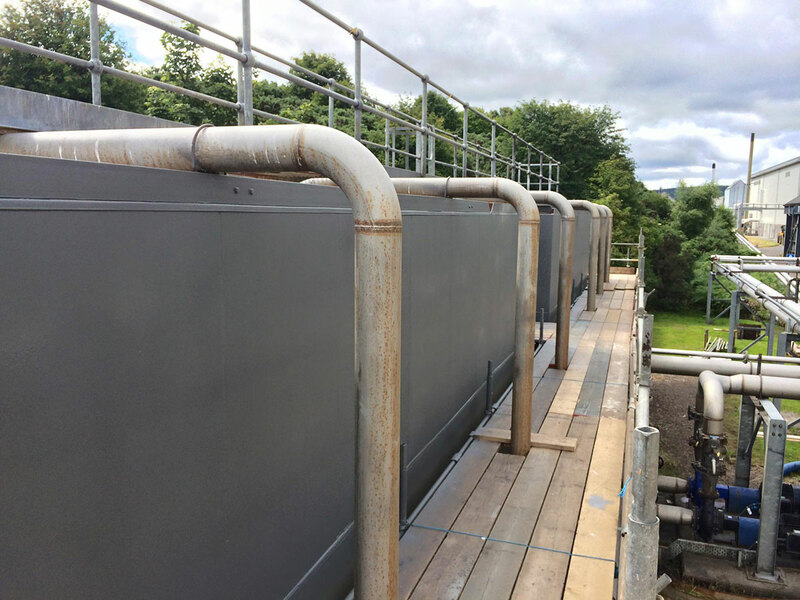 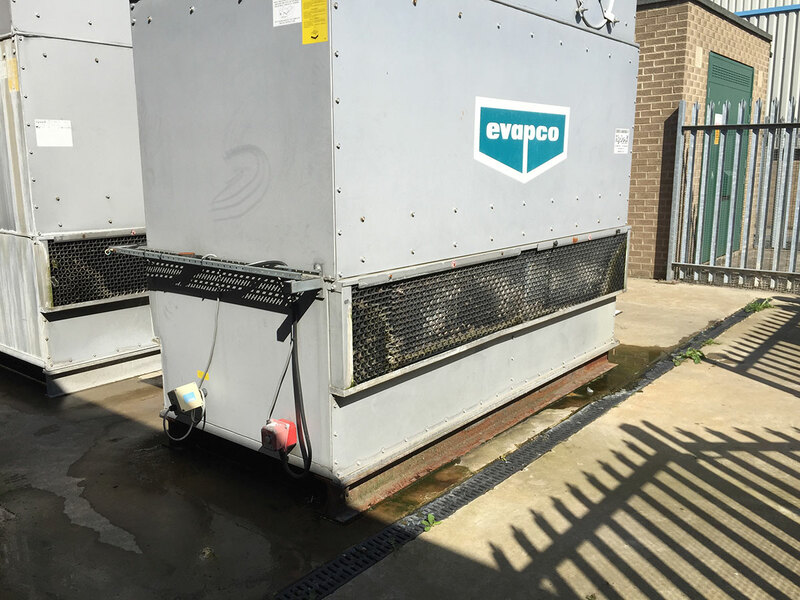 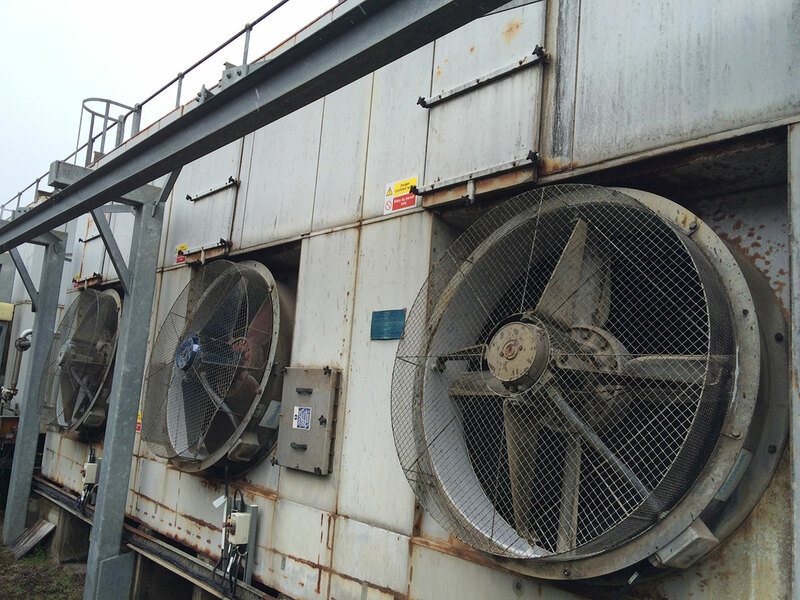 LAM have now completed the cooling tower internal and external refurbishment at the Diageo Whiskey Distillery plant in Elgin, Scotland. 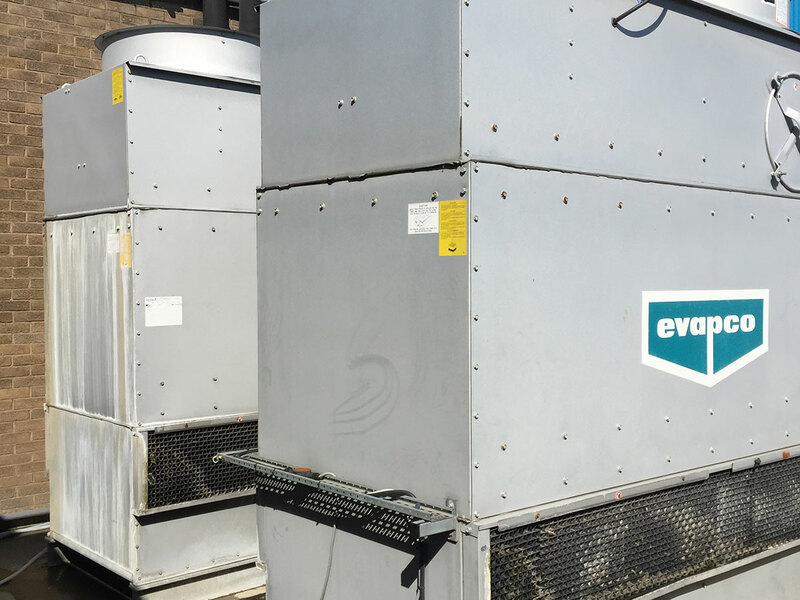 LAM completed these monster triple cell cooling towers 4 days ahead of schedule. 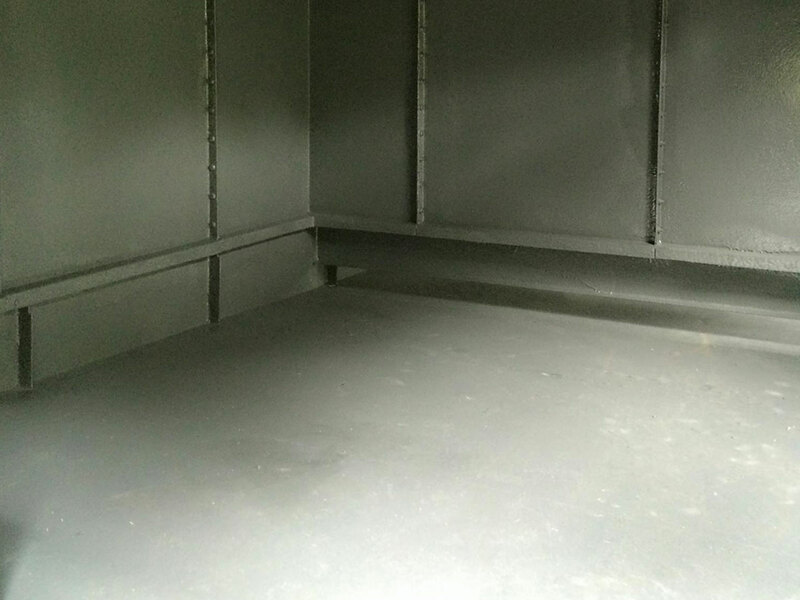 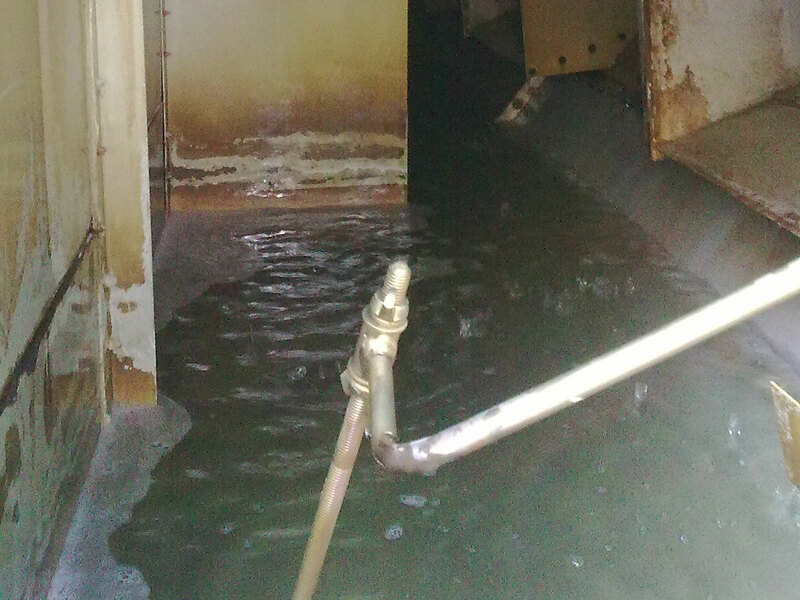 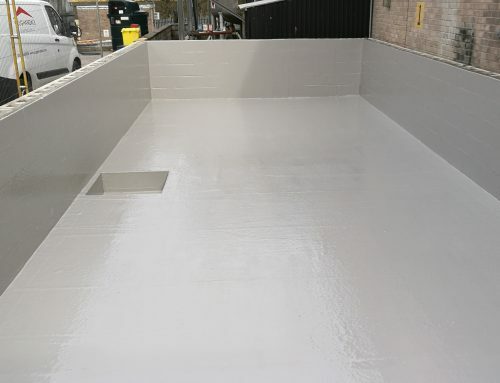 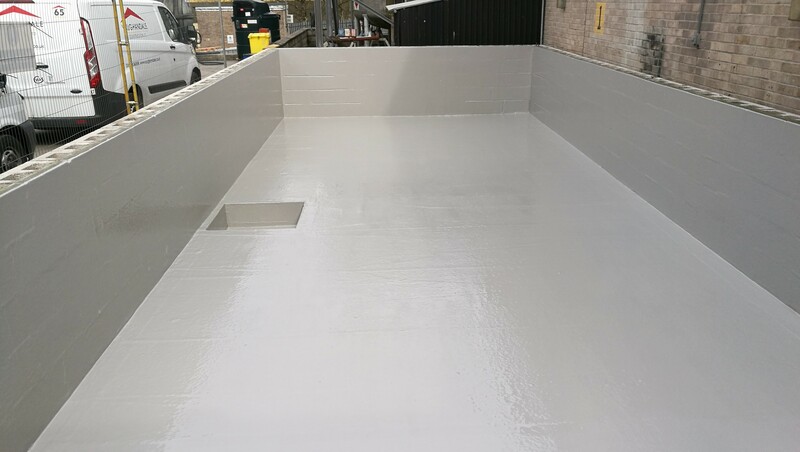 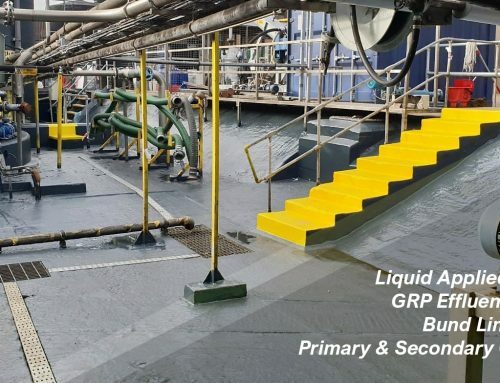 After the mechanical preparation, washing down with an alkaline degreaser and priming the corded metal the internal spray coatings were completed using Metflex Polyurea coating system. 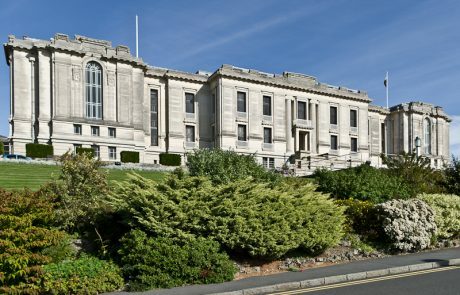 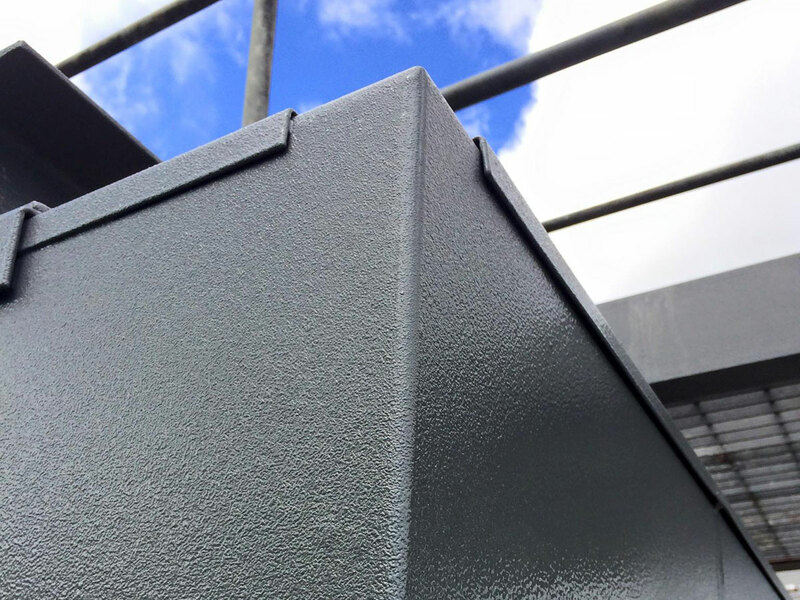 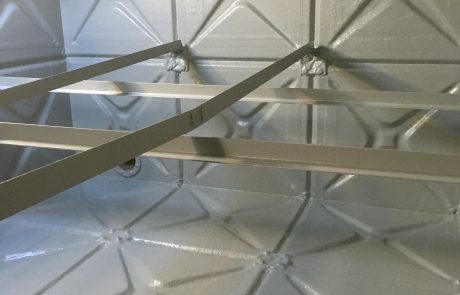 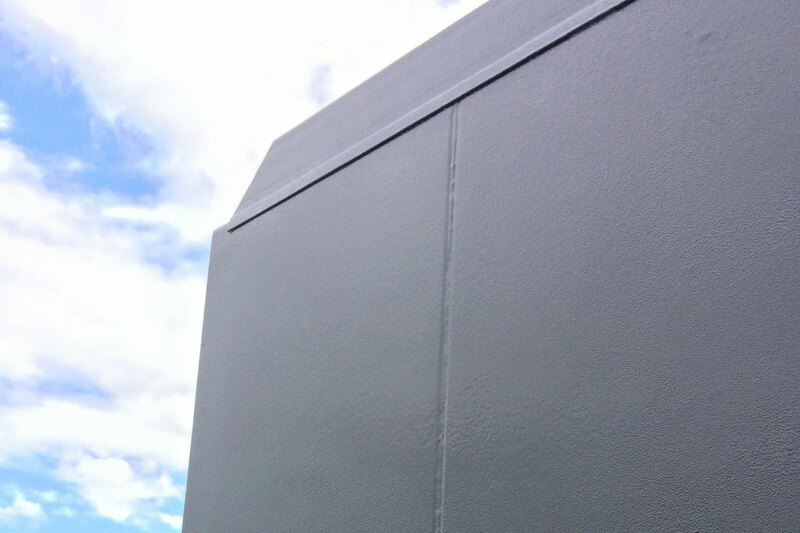 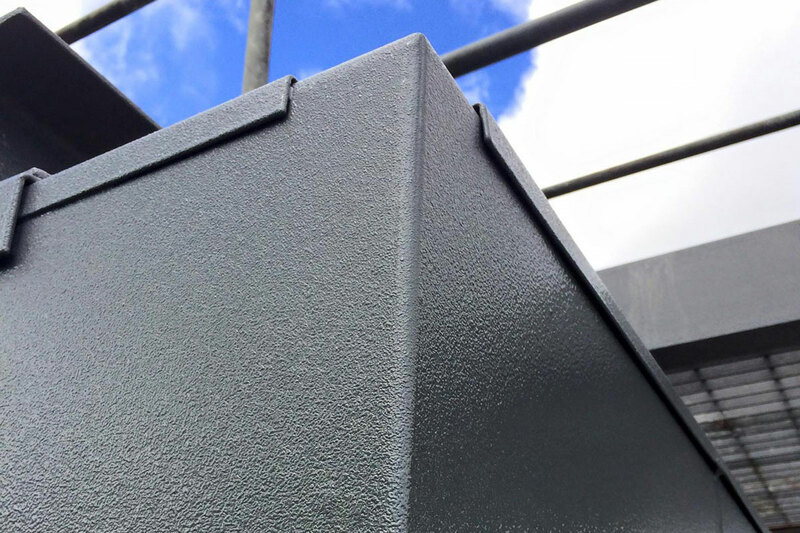 The towers are reinstated and fully functioning, robust, seamless with a hygienically finished lining that is easy to clean, chemical resistant and mechanically strong.